Between July and August 1941, at least 10,000 civilians, many of them Jews, are believed to have been killed by these units, the report notes, though it is hard to determine exactly where and when the Finnish volunteers were involved in killings and other atrocities. The report quotes attorney Curt von Stackelberg’s comments at the Nuremberg trials that “more than six thousand civilians, Jews, were killed” from June to September in towns with ancient, storied Jewish communities, such as Lviv and Zhytomyr. 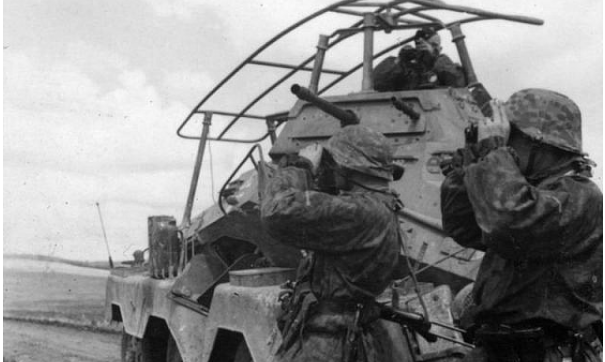 In all, some 600,000 Jews were killed by SS forces or units under their control in the east from the start of Germany’s eastward push, dubbed Operation Barbarossa, in June 1941 until March 1942. Many Finns were sympathetic to Nazi Germany during World War II, in part because of the 1939-40 Winter War with the Soviet Union. 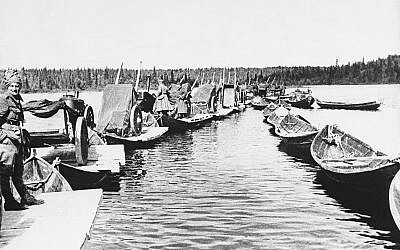 Finnish leaders, including in the military, permitted recruitment by Nazi Germany in Finland, and even tacitly supported it. The report is necessarily vague and limited on some points because of a dearth of documentary evidence. Seventy-six diaries of Finnish SS volunteers were consulted for the report, and reveal clear awareness of the atrocities underway around the soldiers, the report says, but that they were not “able to grasp the full picture” of the mass-extermination. Many volunteers described atrocities they witnessed, but often briefly, without giving exact dates or figures, and speaking euphemistically in a way that led the report’s researchers to suggest they reflected the “emotional confusion” and “psychological rupture” caused by feeling of disgust at the atrocities they witnessed alongside “the loyalty they felt for their German commanders.” Taken together, these clashing impulses “disturbed and complicated their reactions,” and led in later years to “active efforts” in Finland to deny the volunteers’ participation in the Holocaust. 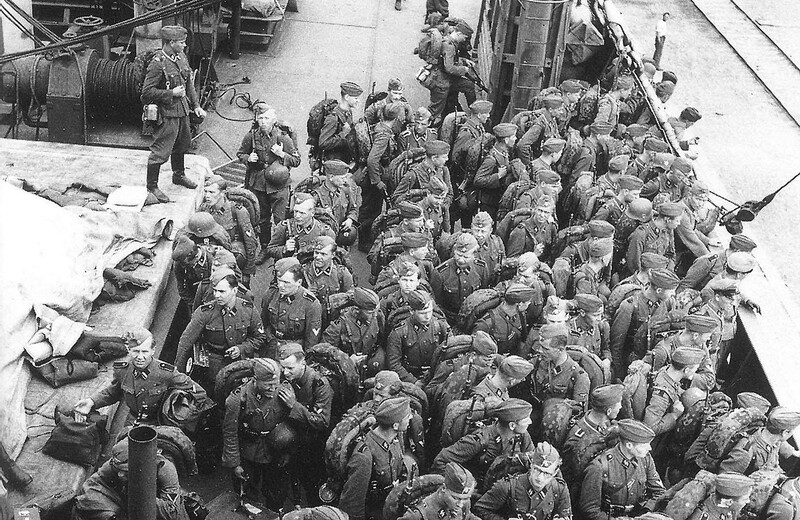 “Active efforts were made to project that the Finnish SS soldiers were mainly on the front line, unaware of the bigger picture,” National Archives Director General Jussi Nuorteva was quoted as saying in Finnish media on Friday. The report is the product of a research effort launched by the Finnish State Archives after a January 4, 2018, appeal from Israel-based historian Efraim Zuroff to Finland’s President Sauli Niinisto to investigate the role played by Finnish volunteers in the Wiking division’s murder of Jews during the war. Research for the report began in May 2018. While the “diaries, recollections, notes, and documents” consulted for the research often gave only vague information on the events in which Finnish volunteers were active participants, “at least some of the cases show that Finnish volunteers did participate in carrying out atrocities against Jews and civilians,” the reports says. 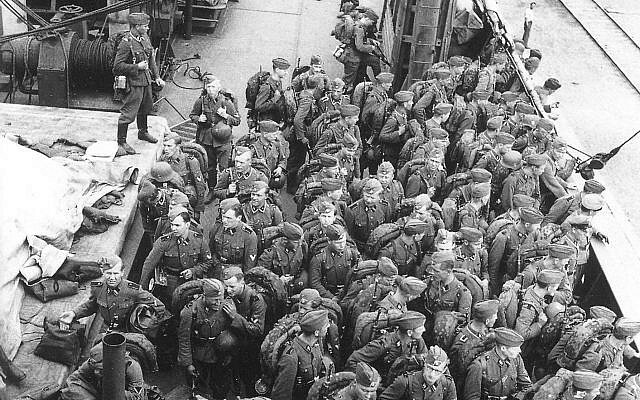 Only eight Finnish SS veterans are still alive, according to the report, and none of those are specifically noted in the events explored by the research. Initiated by the Finnish president’s office, the report was welcomed by the government on Friday. “We share the responsibility for ensuring that such atrocities will never be repeated,” said State Secretary Paula Lehtomäki.